Need to go to the emergency room, but not sure where to go? There’s an app for that. 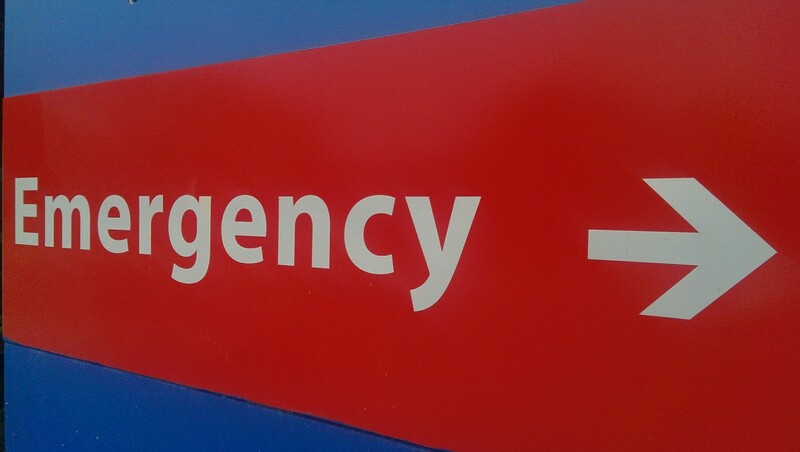 A growing number of hospitals are publishing their emergency department wait times on mobile apps, websites, billboards and screens within a hospital. But according to researchers at the Stanford Graduate School of Business, these estimates aren’t that accurate. The trouble with most wait time estimates is that the models these systems use are often oversimplified compared to the complicated reality on the ground, said study author Mohsen Bayati, PhD, an associate professor of operations, information and technology at Stanford, in a recent news story. The most common ways of estimating a wait time is to simply use a rolling average of the time it took for the last several patients to be seen, but this only works well if patients arrive at a steady rate with similar ailments, he said. Bayati and his colleagues studied five ways to predict ER wait times using data from four hospitals, including three private teaching hospitals in New York City and the San Mateo Medical Center public hospital that primarily serves low-income residents. In particular, the researchers focused on wait times for less acute patients who often have to wait much longer than predicted, because patients with life-threatening illnesses are given priority and treated quickly. At SMMC, they found that some patients with less severe health needs had to wait more than an hour and a half longer than predicted using the standard rolling average method, according to their recent paper in Manufacturing and Service Operations Management. The researchers determined that their new approach, called Q-Lasso, predicted ER wait times more accurately than the other methods — for instance, it reduced the margin of error by 33 percent for SMMC. The team’s new Q-Lasso method combined two mathematical techniques: queueing theory and lasso statistical analysis. From queuing theory, they identified a large number of potential factors that could influence ER wait times. They then used lasso analysis to identify the combination of these factors that are the best predictors at a given time. This is a reposting of my Stanford blog story, courtesy of Stanford School of Medicine.